MSPA Elite Member Status is awarded to a few companies in Europe (and Africa) that surpass MSPA’s standards of processes and quality, and contribute to the development of mystery shopping as a method and MSPA as an organization. Better Business is the first, and so far only, mystery shopping company in Sweden to receive MSPA Elite Member Status. Better Business is the pioneer of mystery shopping in Europe and offers the method, as one of several, to develop and measure customer experiences, customer service and sales worldwide. Better Business has been a member of MSPA since 1999 and Better Business’ founder Veronica Boxberg Karlsson is also the founder of MSPA Europe. 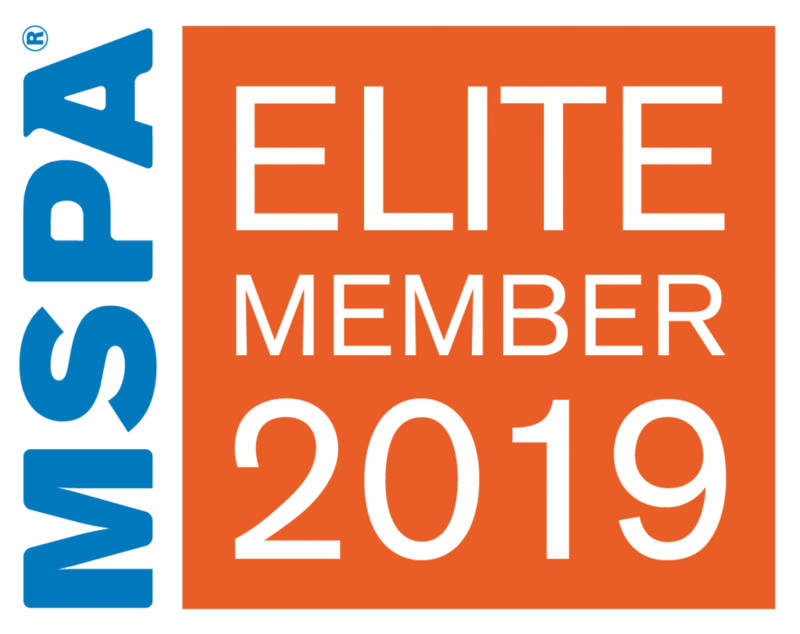 The complete list of companies that have been rewarded MSPA Elite Member Status 2019 can be found here.